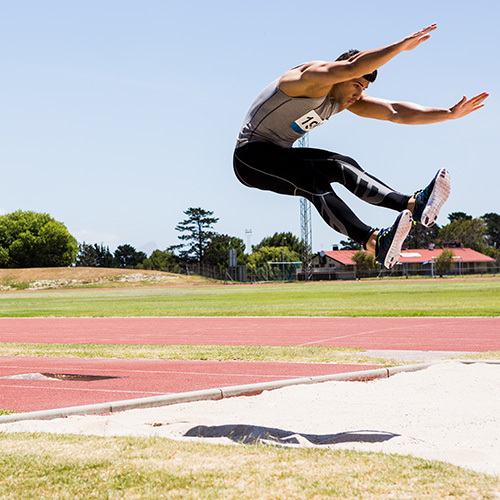 Favorable training conditions for jumps, throws and running sports. Two municipal stadiums of different surfaces (soft and hard) are in close distance to SPORTCAMP. Both stadiums are fully equipped and have all necessary facilities to cover your training needs in all athletics events (jumping events, throwing events, track events), while SPORTCAMP will cater for all the services needed for the realization of a successful training camp or event, transportation to and from the relevant stadiums, accommodation, meals, other facilities and auxiliary services required, thus creating an integrated sport training program for even better results. Tens of athletes and teams from Greece and abroad choose our ideal destination for their track & field sport training every year.